Atruly challenging and thought-provoking experience. 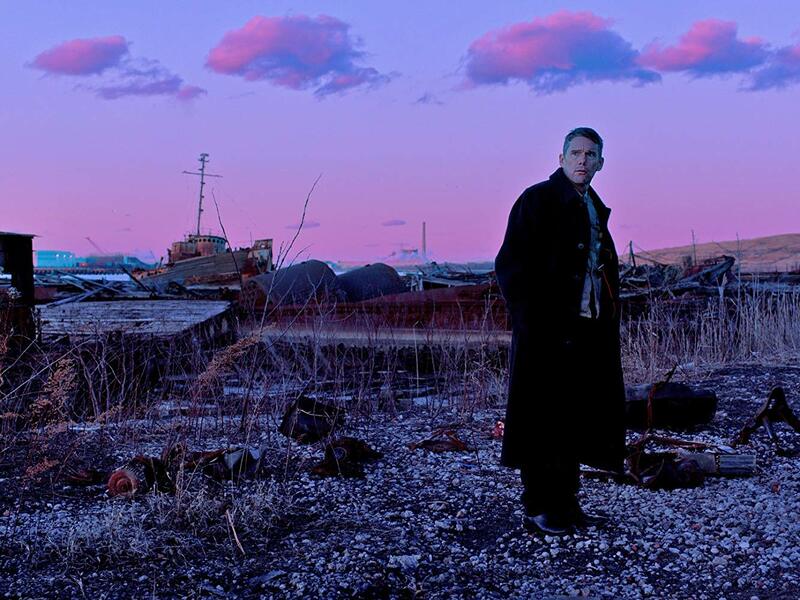 Paul Schrader's tale of a crisis of faith and helplessness in the face of global environmental devastation is my pick for the best film of the year. Ethan Hawke gives the performance of his life and the film is so confident in its execution, slowly building the tension to its show-stopping climax. Every shot is filled with haunting beauty, every scene pitch-perfect in its authenticity. It's like Taxi Driver as directed by Ingmar Bergman. This is one that will be talked about years later as a perfect snapshot of the fears and anxieties that gripped 2010s America. 2018 has its masterpiece! Aterrific film that almost flew under the radar for me because it was being marketed in America as just some generic "rom-com". When I found out it was directed by the great Claire Denis, however, I had to check it out. The story about a divorced mother's multiple attempts to find true love is typical of the genre, but Denis fills it with so much compassion that the film becomes funny and heartbreaking at the same time. She clearly has sympathy for all the characters, even when they're acting like selfish children. Juliette Binoche proves she's still one of the best actors working today and Denis proves she can make even "light" escapism uniquely her own. Every now and then a movie comes along that contains so much humanity and familiarity that I can't help but fall in love. I'm happy to say that Bo Burnham's directorial debut is one of those films. Depicting the life of a shy, nerdy and socially anxious teen has never been more realistically depicted. Burnham's writing and an incredible performance by Elsie Fisher bring the audience back to those horrifyingly awkward days of early teenage life. Every line of dialogue, every awkward movement, and every piece of teenage minutiae felt so real, I think audiences will both laugh and cry with recognition. The biggest tear-jerker of the year, Debra Granik's tale of a father and daughter living in a national park is both a terrific coming-of-age story and a statement about the effects of PTSD on Iraq War veterans. 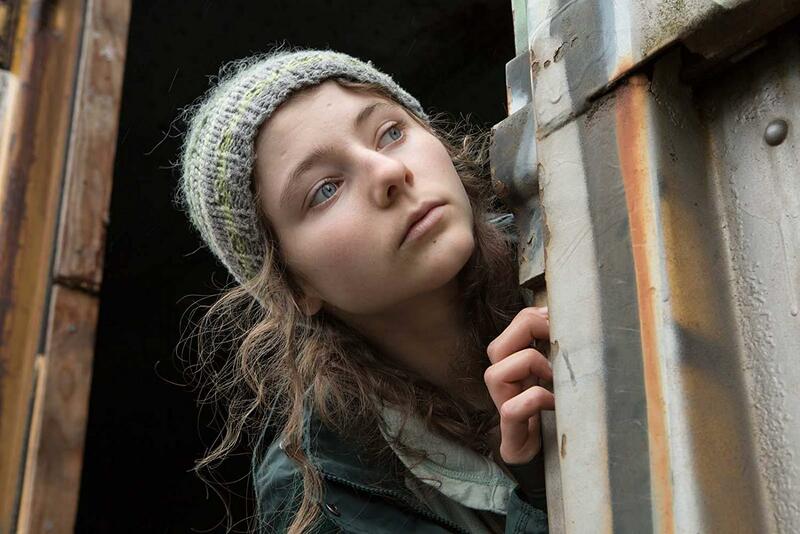 Ben Foster and newcomer Thomasin Harcourt McKenzie give two of the year's best performances and Granik manages to frame the woods as both safe and comforting as well as dark and foreboding depending on the characters' state of mind. The story speaks not only to familial solidarity, but also to knowing when to move on with one's life. I don't think I've seen a more emotionally devastating finale all year. Fifth place is a tie because these movies both represent an interesting societal problem. Both films reflect the effects that demeaning low-pay work has on people (particularly people of color) in this "jobless recovery;" telemarketing for the former and a Hooters-esque "breastaurant" for the latter. However, both films couldn't be more different. 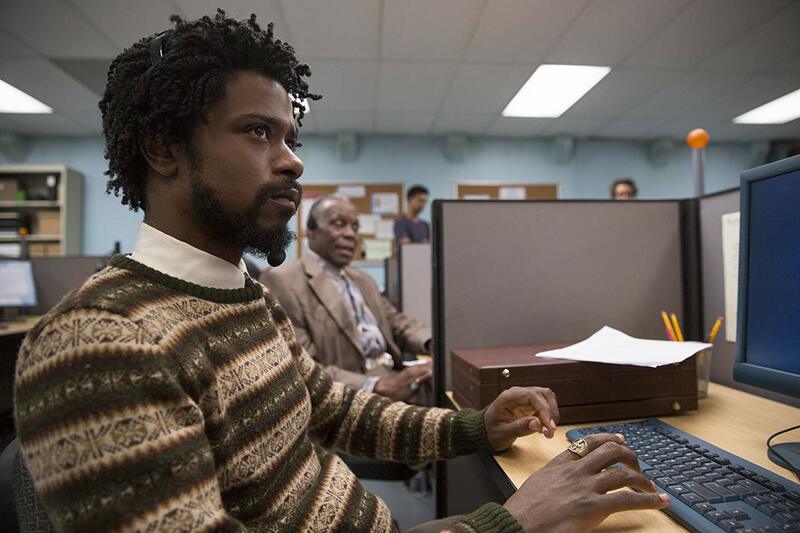 While Support the Girls is a realistic and touching tale of sisterly solidarity, Sorry to Bother You gets its message across through a satirical, acidic slice of absurdism. Both are great in their own right and they perfectly represent the heart and creativity that can still be found in independent filmmaking. They would make for great double-feature.